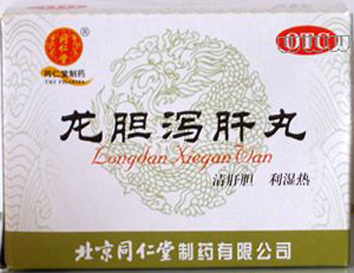 Da Huo Luo Wan or Dahuoluo Wan is manufactured by Beijing Tongrentang, it is a Traditional Chinese medicine used for stroke sequela, ischemic stroke-induced hemiplegia, low back and leg pain as well as the pain related to rheumatoid arthritis. Physical pain, numbness, hemiplegia, stiff tongue, numbness in one side of the body. 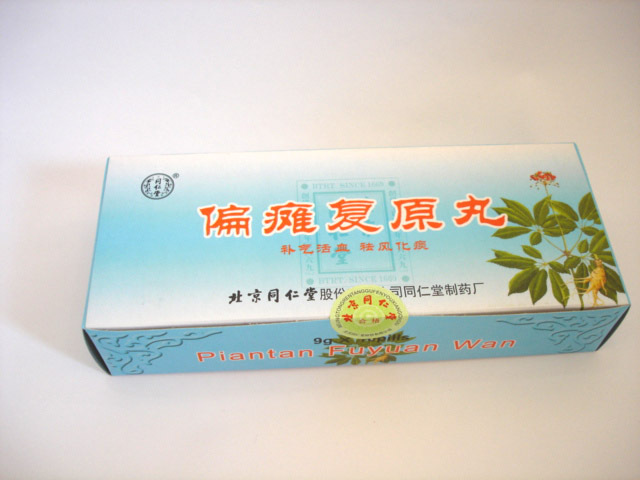 Da Huo Luo Wan is a traditional Chinese medicine, created from the purest plant extracts to eliminate muscle pain, expulsion of pathogenic wind and dampness from the body and improve the flow of Qi's vital energy through the body. The prescription of the Da Huo Luo Wan was developed in the XVI century, nowadays it is successfully used to treat rheumatism, allowing not only to alleviate the symptoms of the disease, but also to eliminate its cause. The black snake plant relaxes muscles, prevents paralysis, lowers blood pressure. Bezoar neutrolizes the action of toxins, prevents the negative consequences of stroke for the brain, heart and liver. The root of the angelica, the root of ginseng, cinnamon, remaniya, and the root of the multicolor mountaineer have long been used to improve the circulation of blood in the body. Carnation reduces the risk of blood clots in the vessels. Sapozhnikoviya aquilonia, rhizome and root of the mind notopterygium restore the circulation of Qi energy, eliminate pain. pain in the joints and lower back. 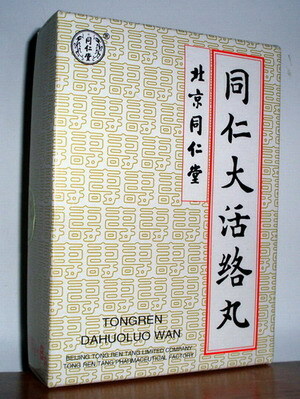 Da Huo Luo Wan Dosage: take 1-2 pills at a time, 2 times a day.